Katasi recently received press in Australia for a pilot currently running with Australian telecommunications providers. Founder Scott Tibbitts discusses the distracted driving solution with ABC News. Scott provides a demonstration of the software that blocks distractions including texts and push notifications when a vehicle is in motion. Once the vehicle is turned off, text messages are forwarded to the phone. 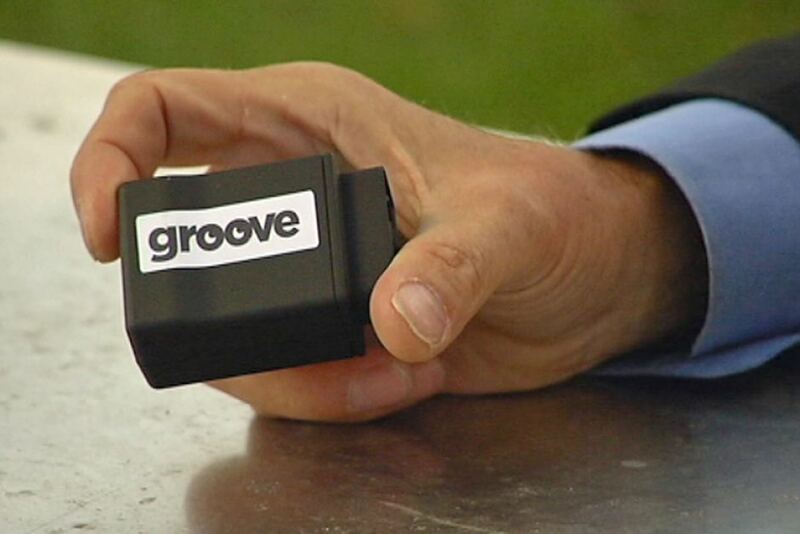 Read the article and watch the video: ABC News – Police support device that stops drivers texting to learn more about Katasi’s distracted driving prevention product, Groove.